show the mom in your life that YOU truly APPRECIATE her. get her SOMETHING cool THIS holiday season. 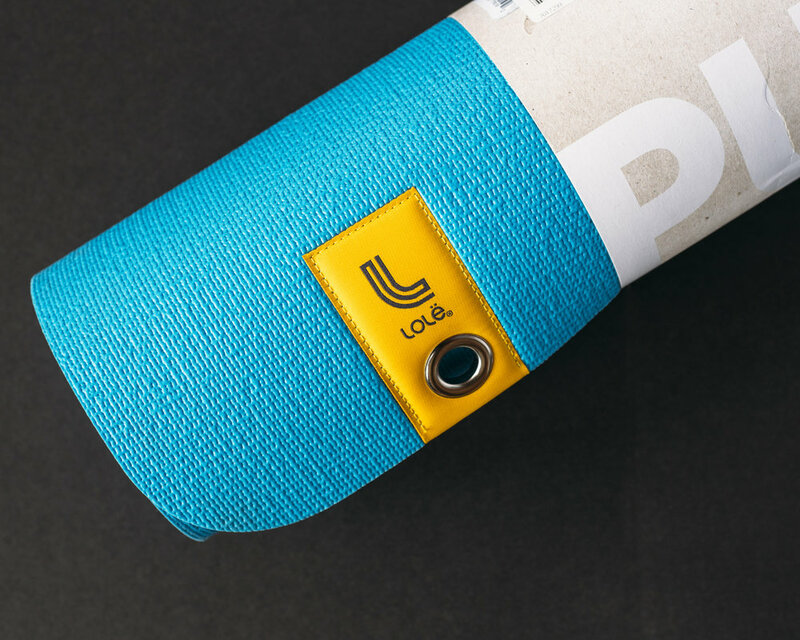 This eco-friendly yoga mat won’t break the bank this holiday season. It is chloride free and made with eco-friendly materials. This means you can breathe a fresh sigh of relief knowing you’ve done your part to help keep the skies clean. Ironically these gloves aren’t made for the warm sunny climate of Los Angeles. 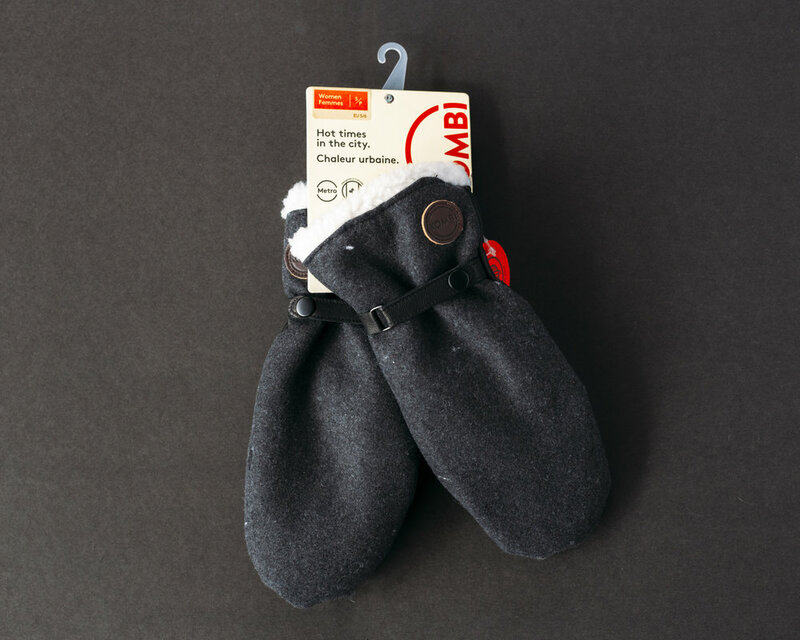 With a soft wool outer shell and quality leather palms these gloves make a great option for commuting to work or making fresh tracks in your local park. Lets face it, moms love wine. This durable wine reserve is perfect for the wine connoisseur who also enjoys a good backcountry adventure! With food grade lining the PlatyPreserve is 100% taste-free, preserving the taste of your wine. Stylish, comfy, form fitting, and on trend, these mom jeans are a home run! With the majority of the wonderful women of Wild Rock wearing and loving these jeans they are almost guaranteed to become a favorite. Choosing a winter boot can be difficult. 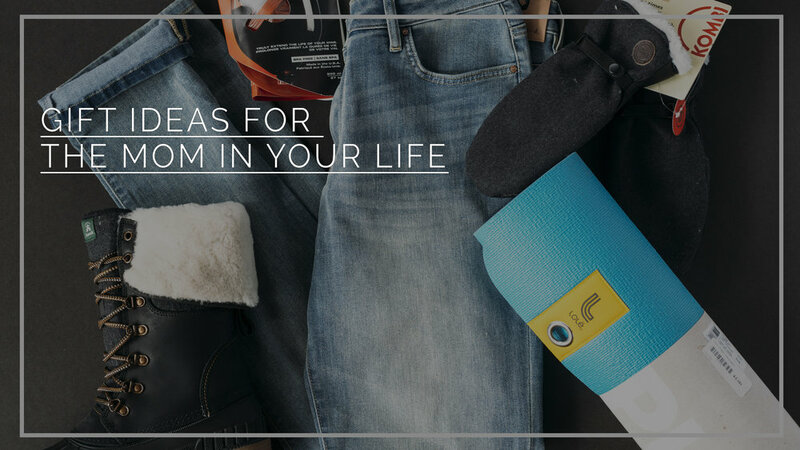 With a wide range in warmth, features, and styles there are too many options to choose from. Luckily there is the Kamik SenneaF2 boot! 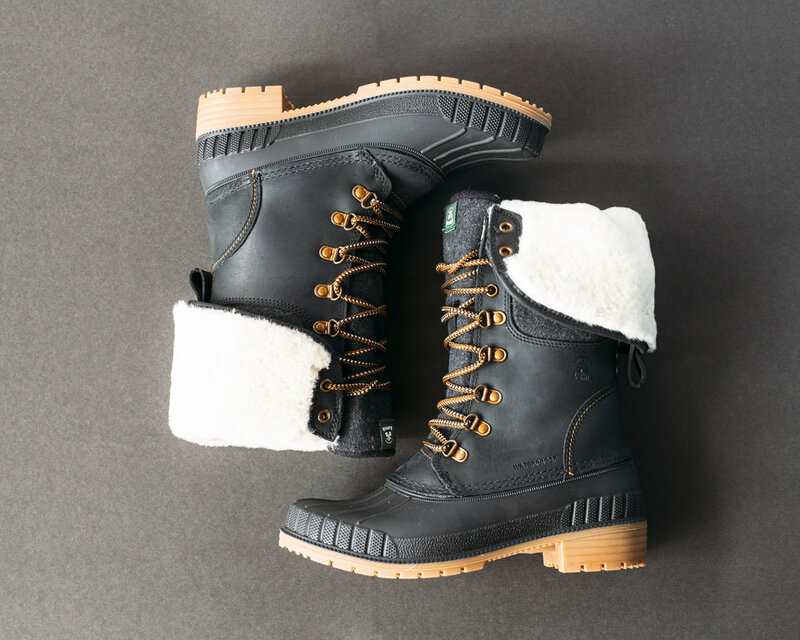 With 3M insulation rated to -20C, a durable waterproof sole and upper offering superior traction and weather protection - this boot does it all. 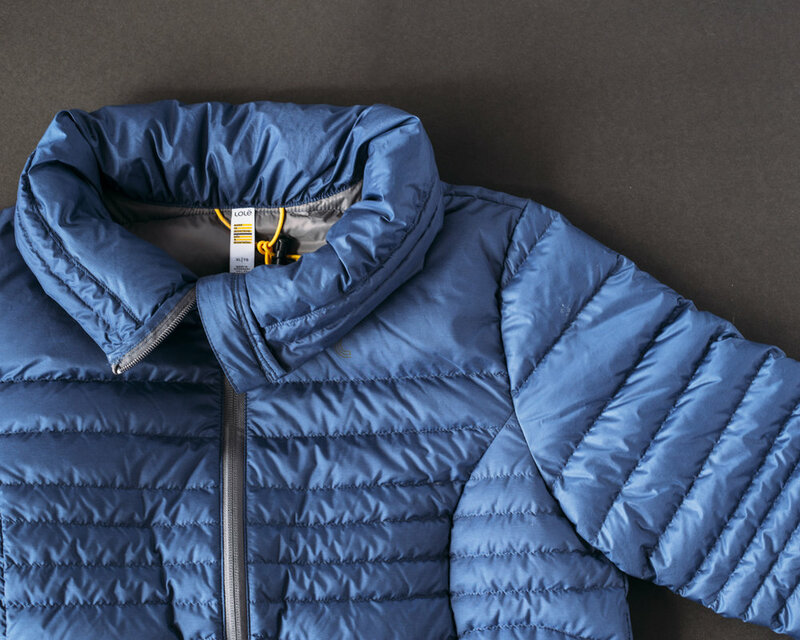 This lightweight down jacket from Lole is perfect for active mom in your life. With its super light packable design it makes it a staple piece in your outerwear lineup.